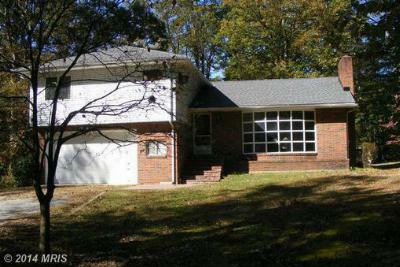 These are the Top Port Deposit MD Homes for Sale as of October 8, 2015 . If you see any property That may be of interest, please call me direct at 443-553-6726! For more Cecil and Harford county Homes for Sale visit my Website. If you think you may be ready to Sell your Port Deposit MD Home, Click for your Free Market Analysis or call me direct! Port Deposit is located on the north bank of the Susquehanna River near its discharge into the Chesapeake Bay. It has many Vacation Properties including many Condominium Complexes. It was first discovered by Captain John Smith in 1608 . His was the first recorded European visit to the area, getting upriver from the Chesapeake Bay about 2 miles to the present location of Port Deposit. He named the rapids on the Susquehanna River which started just above Port Deposit as Smythe Fayles. Many people do not know that Port Deposit was known for its Granite Quarries. 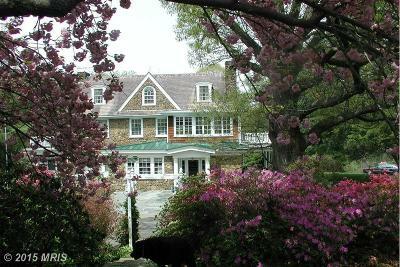 This granite can be seen in many of the distinctive buildings in Port Deposit today. It's Granite was also used in many well-known buildings throughout the East Coast such as Fort McHenry, Fort Delaware, Fort Carroll, U.S. Naval Academy, Haverford College, The Catholic University of America, the Boston Public Library and the U.S. Treasury Building. These are the Top Port Deposit MD Homes for Sale as of July 3, 2015 . If you see any property That may be of interest, please call me direct at 443-553-6726! 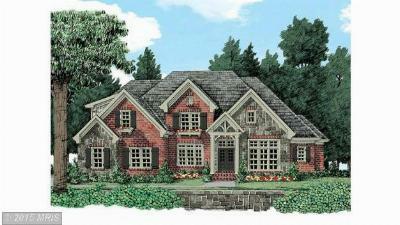 For more Cecil and Harford county Homes for Sale visit my Website. If you think you may be ready to Sell your Port Deposit MD Home, Click for your Free Market Analysis or call me direct! 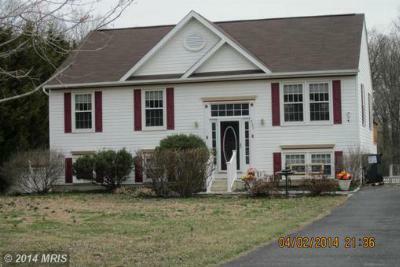 These are the Top Port Deposit MD Homes for Sale as of May 6, 2015 . If you see any property That may be of interest, please call me direct at 443-553-6726! For more Cecil and Harford county Homes for Sale visit my Website. 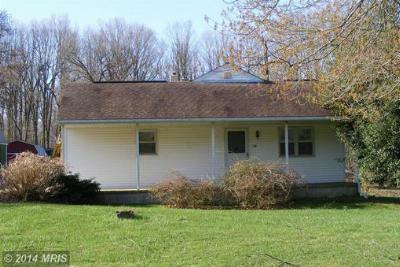 If you think you may be ready to Sell your Port Deposit MD Home, Click for your Free Market Analysis or call me direct! 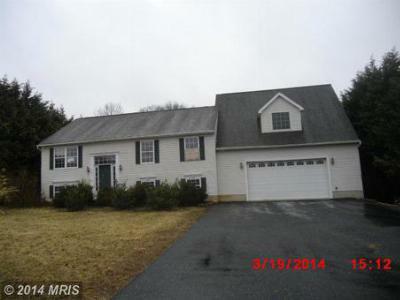 These are the Top 5 Port Deposit MD Homes for Sale as of February 4, 2015 . If you see any property That may be of interest, please call me direct at 443-553-6726! 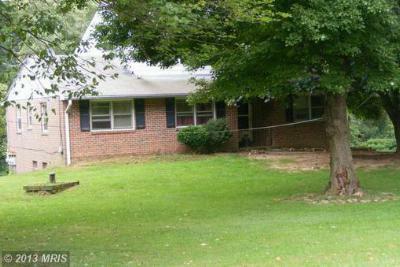 For more Cecil and Harford county Homes for Sale visit my Website. Inventory is at 5 Year Lows if you think you may be ready to Sell your Port Deposit MD Home, Click for your Free Market Analysis or call me direct! 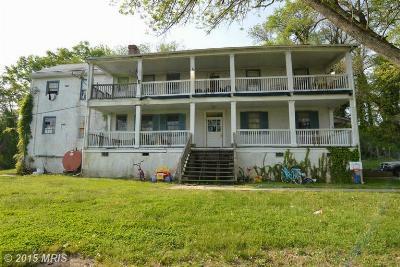 Single Family HomeLocated in the heart of Port Deposit's Central Business District, building is...Courtesy of Turtle Town Real Estate, LLC. 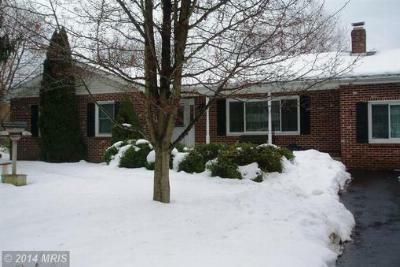 These are the Top 5 Port Deposit MD Homes for Sale as of December 15, 2014 . If you see any property That may be of interest, please call me direct at 443-553-6726! For more Cecil and Harford county Homes for Sale visit my Website. Inventory is at 5 Year Lows if you think you may be ready to Sell your Port Deposit MD Home, Click for your Free Market Analysis or call me direct! Port Deposit is located on the north bank of the Susquehanna River near its discharge into the Chesapeake Bay. It has many Vacation Properties including many Condominimum Complexes. It was first discovered by Captian John Smith in 1608 . His was the first recorded European visit to the area, getting upriver from the Chesapeake Bay about 2 miles to the present location of Port Deposit. He named the rapids on the Susquehanna River which started just above Port Deposit as Smythe Fayles. Many people do not know that Port Deposit was known for its Granite Quarries. 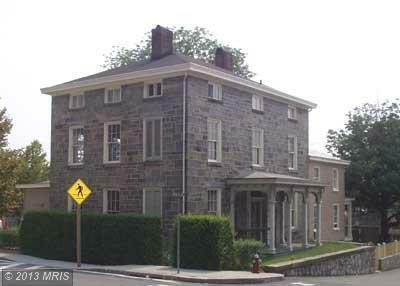 This granite can be seen in many of the distinctive buildings in Port Deposit today. It's Granite was also used in many well known buildings throughout the East Coast such as Fort McHenry, Fort Delaware, Fort Carroll, U.S. Naval Academy, Haverford College, The Catholic University of America, the Boston Public Library and the U.S. Treasury Building. 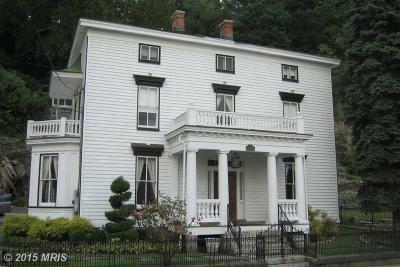 These are the Top 5 Port Deposit MD Homes for Sale as of October 3, 2014 . If you see any property That may be of interest, please call me direct at 443-553-6726! 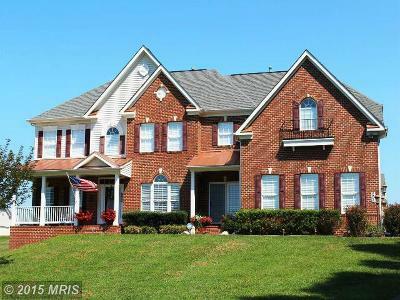 For more Cecil and Harford county Homes for Sale visit my Website. Inventory is at 5 Year Lows if you think you may be ready to Sell your Port Deposit MD Home, Click for your Free Market Analysis or call me direct! 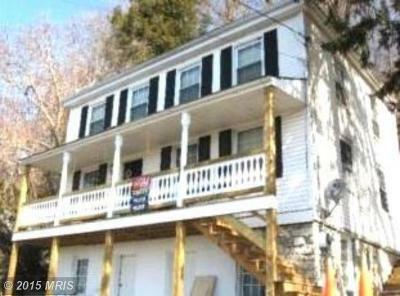 These are the Top 5 Port Deposit MD Homes for Sale as of July 21, 2014 . If you see any property That may be of interest, please call me direct at 443-553-6726! For more Cecil and Harford county Homes for Sale visit my Website. Inventory is at 5 Year Lows if you think you may be ready to Sell your Port Deposit MD Home, Click for your Free Market Analysis or call me direct! 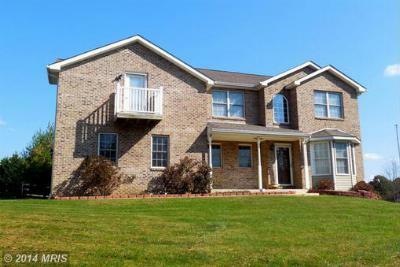 These are the Top 5 Newest Port Deposit MD Homes for Sale as of May 15, 2014 . If you see any property That may be of interest, please call me direct at 443-553-6726! For more Cecil and Harford county Homes for Sale visit my Website. Inventory is at 5 Year Lows if you think you may be ready to Sell your Port Deposit MD Home, Click for your Free Market Analysis or call me direct! 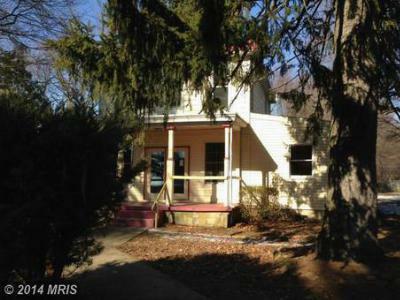 These are the Top 5 Newest Port Deposit MD Homes for Sale as of April 7, 2014 . If you see any property That may be of interest, please call me direct at 443-553-6726! For more Cecil and Harford county Homes for Sale visit my Website. Inventory is at 5 Year Lows if you think you may be ready to Sell your Port Deposit MD Home, Click for your Free Market Analysis or call me direct! Single Family HomeGreat opportunity for a huge home. Little work can make this your own. Located at...Courtesy of Champion Realty, Inc. 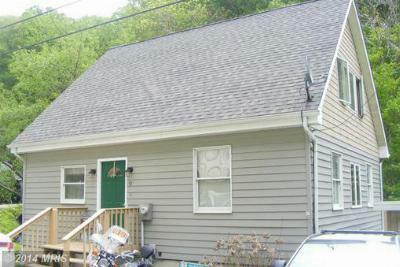 Single Family HomeLocation, Location Location! 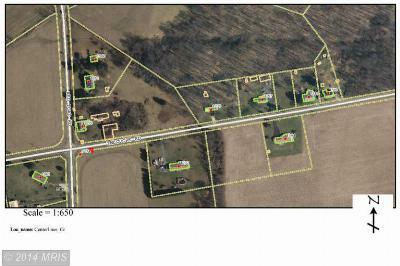 Value will be found in this beautiful 3.679 acre lot...Courtesy of Long & Foster Real Estate, Inc. 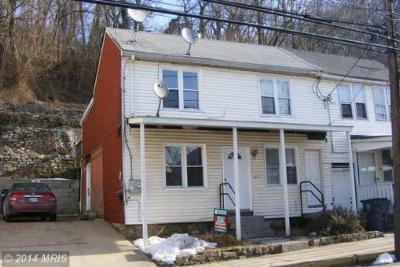 These are the Top 5 Port Deposit MD Homes for Sale between $200,000 and $400,000 as of March 5, 2014 . If you see any property That may be of interest, please call me direct at 443-553-6726! 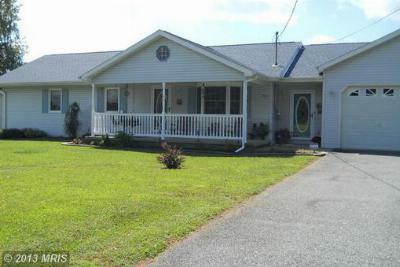 For more Cecil and Harford county Homes for Sale visit my Website. Inventory is at 5 Year Lows if you think you may be ready to Sell your Port Deposit MD Home, Click for your Free Market Analysis or call me direct!